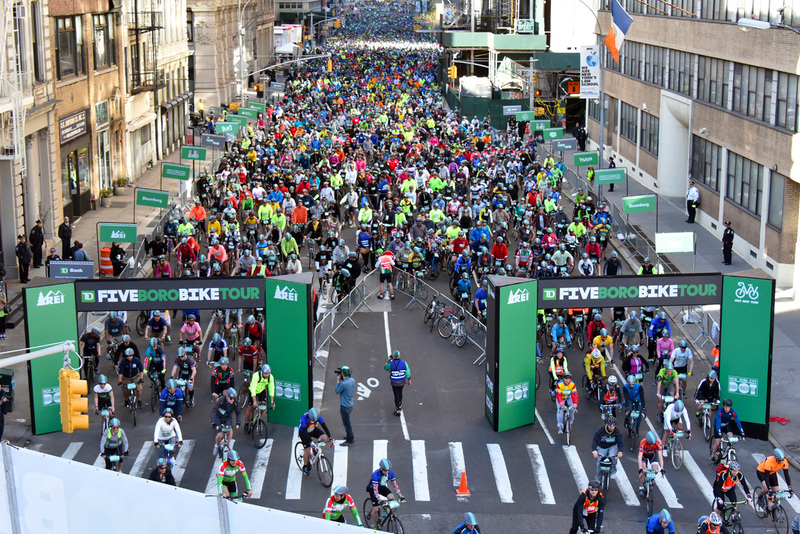 The TD Five Boro Bike Tour, now in its 40th year, is America’s largest bike ride and one of the largest cycling events in the world. 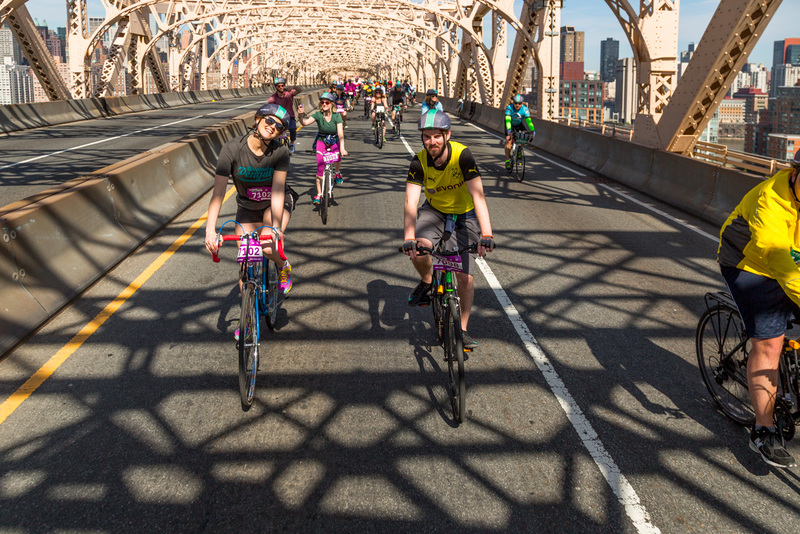 On the first Sunday in May, 32,000 cyclists of all skill levels roll through every borough of New York City on 40 miles (64 km) of streets totally free of cars. Simply put, it’s the best way for residents and visitors alike to experience the Big Apple. 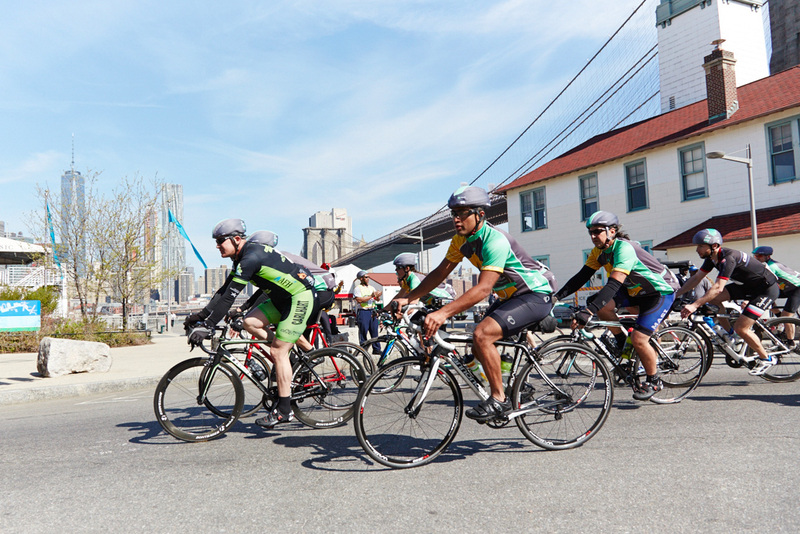 The Tour kicks off in Downtown Manhattan, from where riders head north through the heart of iconic Central Park, into Harlem and The Bronx before returning south along the East River. 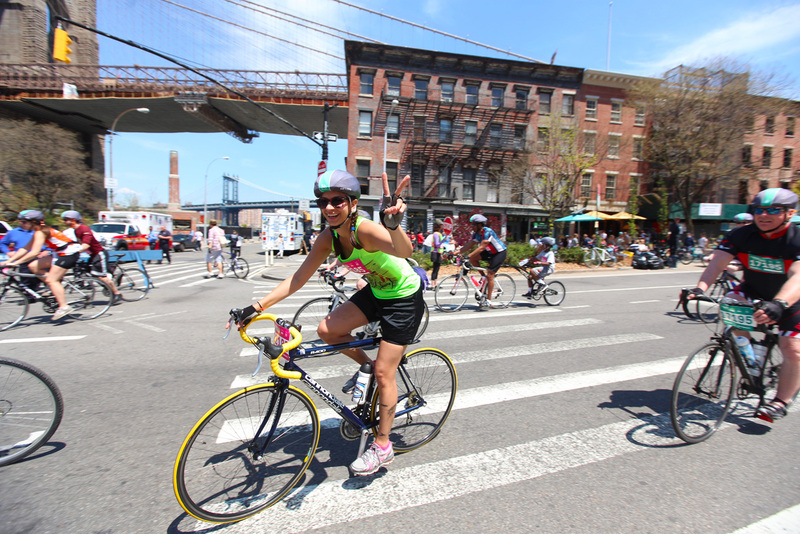 From there, they ride over the Queensboro Bridge into Queens, where they shoot up to the big Astoria Park Rest Area, dive down into Brooklyn, and cross New York Harbor to Staten Island. There, the celebration continues at a Finish Festival, complete with music, food, vendors and fun in the sun. 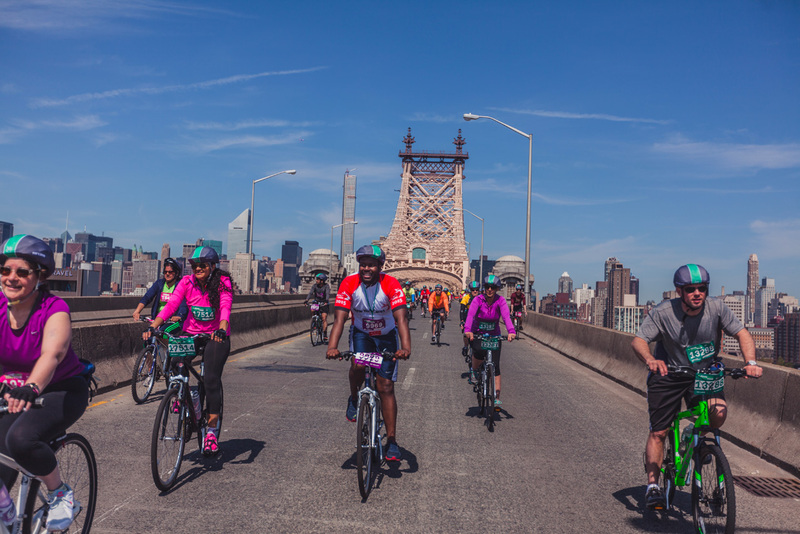 Highlights of the ride, aside from the vibrant boroughs themselves and the live musical entertainment along the route, include the FDR Drive, the Brooklyn-Queens Expressway, and the Verrazano-Narrows Bridge, all three of which are closed to bicyclists during the rest of the year. 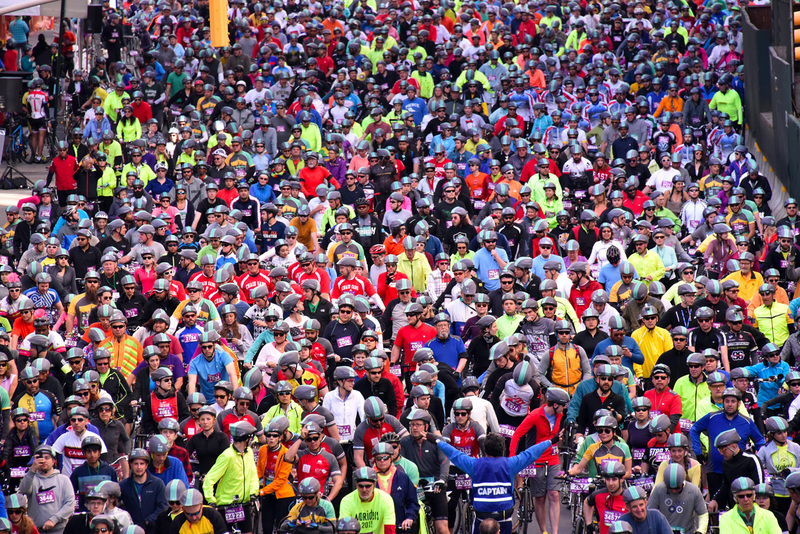 On the two days prior to the event, participants attend Bike Expo New York, the biggest consumer bicycle show in North America, to collect their rider packets and browse more than 100 exhibitor booths featuring the latest in bike products, from big brands and local innovators alike. 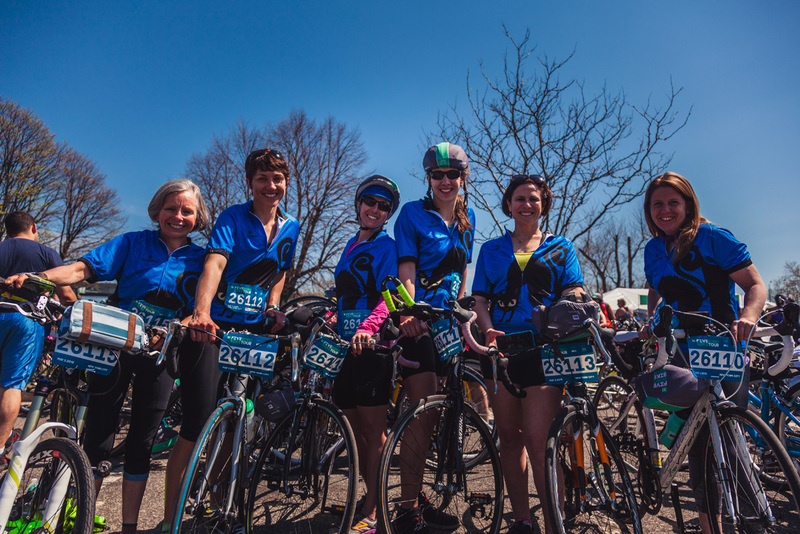 Both events are produced by Bike New York, a nonprofit organization that is New York City’s leading proponent of cycling as a practical, sustainable, and healthy means of transportation and recreation. 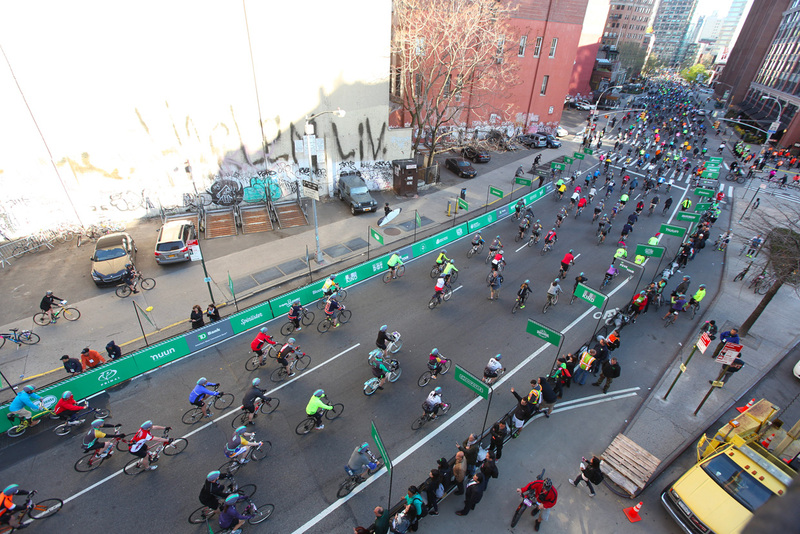 All proceeds from the event fund Bike New York’s free bicycle education programs, which have taught bike skills to tens of thousands of kids and adults throughout the five boroughs. 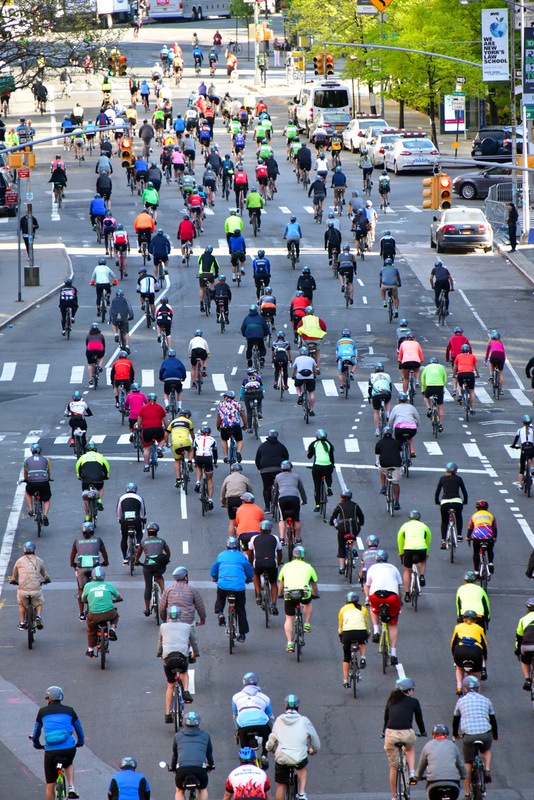 It’s the largest program of its kind in America and was cited by Bicycling as one reason the magazine named New York City the #1 Biking City in America for 2014.